A year ago I took this sweet families pictures at a pumpkin patch, and that was the plan to this year as well, but somehow the pumpkins came and went and we still hadn't taken any pictures! 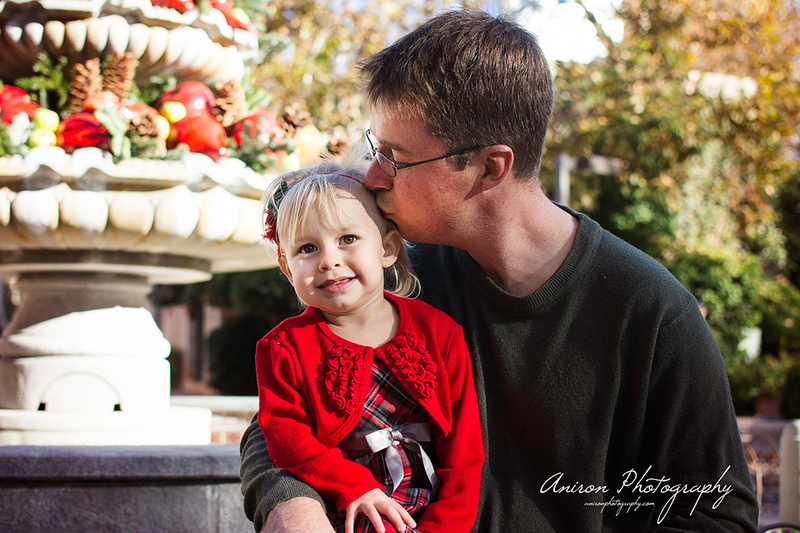 So we met up one bright November morning at Tlaquepaque and took some Christmas themed pictures instead! Sweet Alexa sure has grown since last year and I loved her cute expressions!